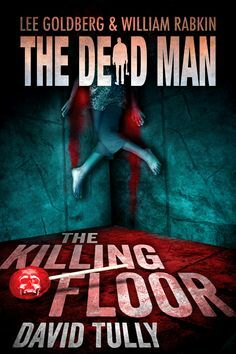 David Tully joins the ranks or Dead Man series writers with The Killing Floor. Tully has a PhD in literature and has worked in the television and movie industry. Which makes for an episode long on visuals. Matt Cahill and his ax of justice end up in an upstate New York town where the locals and activists are divided over fracking. The locals look on it as a source of jobs and income, the activists a plague on nature. But when Matt rolls into town with a hippie chick (on the side of the activists), he notices one thing: everybody in the town resembles a decaying corpse. And, as usual he;s the only one who can see this. Matt’s nemesis, Mr. Dark, has been calling with plans for the town. I have to give the author credit. 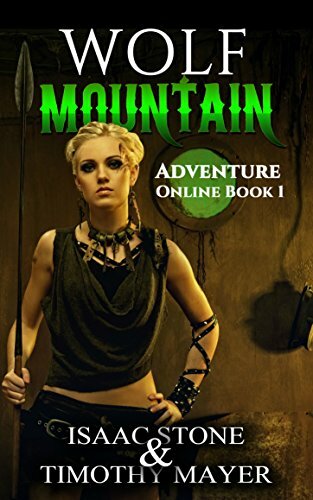 No way could I have created a book which combined eco-activists, angry townsfolk, the lost Roanoke colony, and a conclusion designed by Industrial Light and Magic.Oh, yes: there’s a wise Indian shaman too. And zombies. Did I leave something out? The producers of the Dead Man series are doing a good job finding new talent it. I’ve noted a lot of television writers in the series. But that doesn’t surprise me given their close proximity to Hollywood.